Otherwise known as convenient assumptions, things that it is generally good to assume. A Presupposition is a linguistic assumption. Respect for the other persons model of the world. The meaning of the communication is not simply what you intend, but also the response that you get. People respond to their experience, not to reality itself. The map is not the territory. Every behaviour has a positive intention. Everyone is doing the best that they can with the resources they have available. People make the best choice they can at the time. Behaviour is geared towards adaptation. Accept the person; change the behaviour. 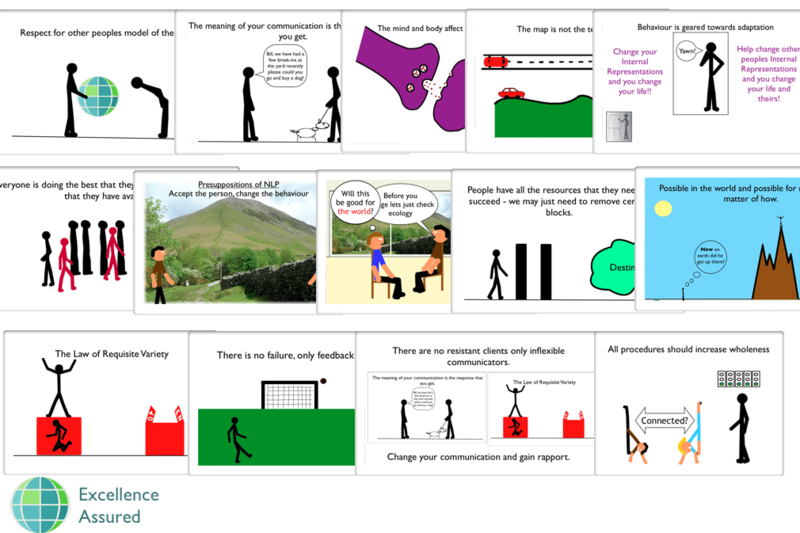 Behaviour and change are to be evaluated in terms of context and ecology. People have all the resources that they need to make the changes that they want. We already have all the resources we need or we can create them. There are no unresourceful people, only unresourceful states. The system (person) with the most flexibility (choices) of behaviour will have the most influence on the system. 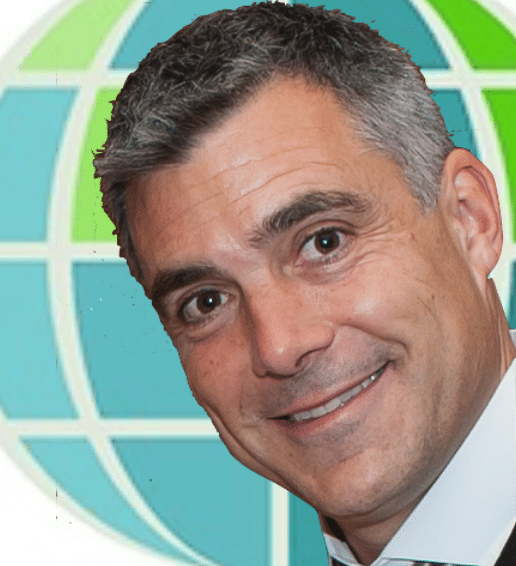 There are no resistant clients, only inflexible communicators. Having choice is better than not having choice. All procedures should be designed to increase choice and develop greater personal flexibility. 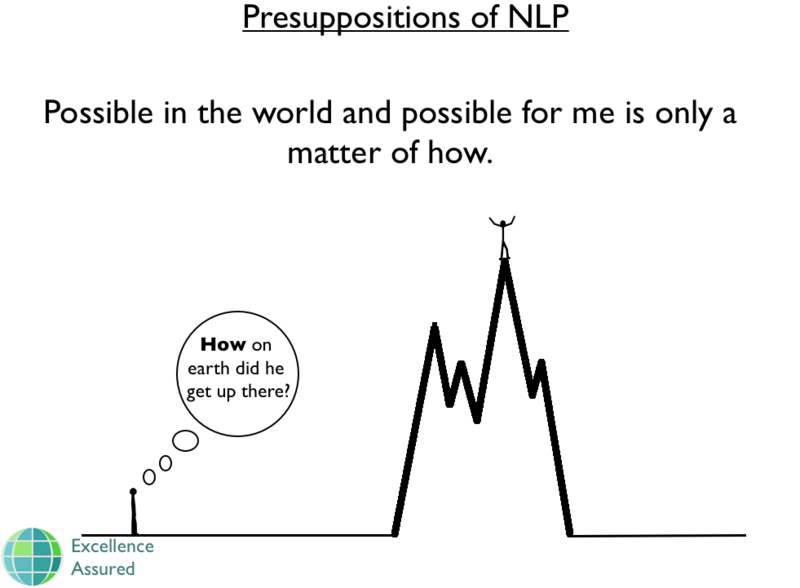 We have visually animated instruction to put all of these NLP Presuppositions into context and to show you how you may chose to adopt them in our NLP Training material. 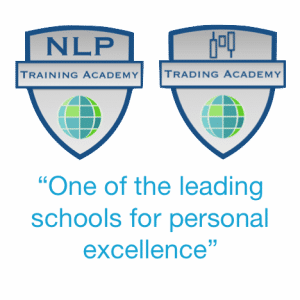 You can access this material online in our NLP online training centre.